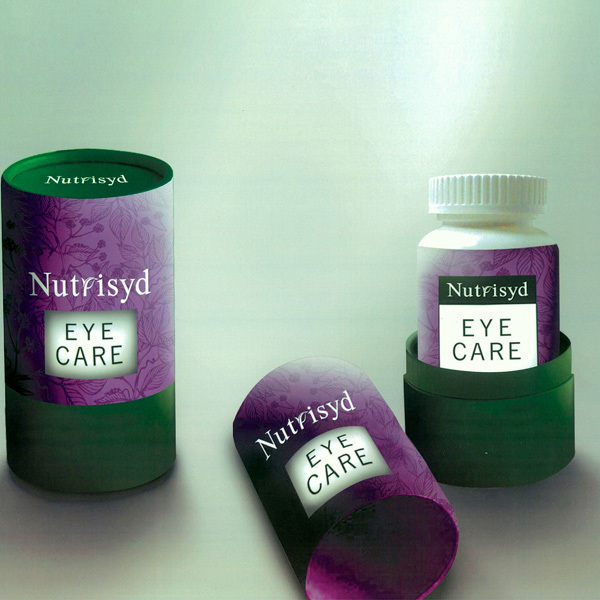 Nutrisyd Healthy Eye Care formula, a combination of herbs and nutrients, replenish the essential nourishment to your eyes. It prevents degenerative changes and improves eye endurance during long hours of work. Helpful for overall eye health. Contains Beta-carotene having normal levels of vitamin A which is key for good vision, strong immunity, and general health.